The Numbers Are In. Here’s What Marketers Can Take Away from Black Friday 2018. Turkey and Black Friday/Cyber Monday deals. 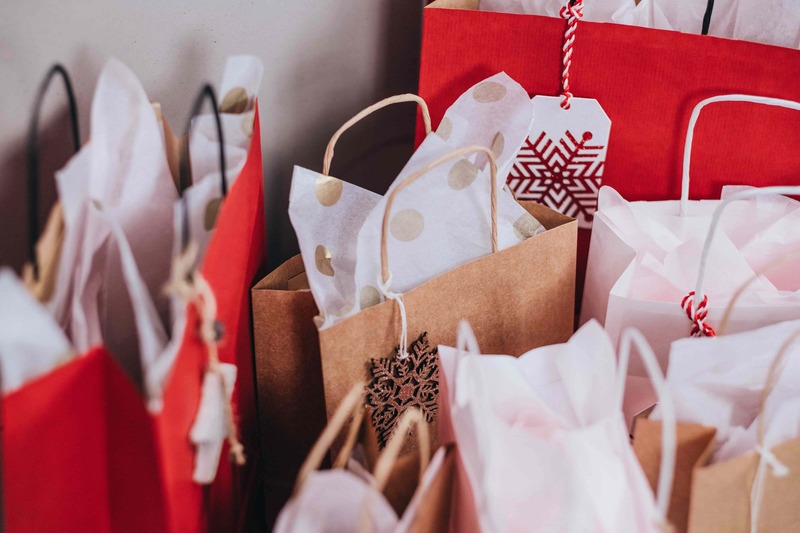 As a marketer, I always find the analytical data from these two online shopping days to be extremely interesting and this year didn’t disappoint. What’s The Biggest Takeaway for Marketers This Year? Year-over-year (Y-o-Y), we’ve seen increases in mobile shopping for the retail holidays, and this year, that continued. That means nearly half of online Black Friday orders were made from a mobile device. That’s a lot of user real estate! Adobe showed that there’s a 23.6% increase over last year, which is up from their projected 18%, rounding out at roughly $6.2 billion dollars in revenue. Yes, billion. With a B.
We’re not talking chump change here. Black Friday and Cyber Monday promotions have the potential to make or break a business’ fiscal year. And with mobile experience weighing heavily on that success, it’s not something you should forego any longer. If you have an eCommerce website, or do any sort of online holiday promotion, having a mobile-optimized website has and will continue to be super important. With the Y-o-Y growth of mobile consumers we’ve seen during this season, it’s clearly become an absolute necessity for businesses to not only have a mobile presence - but a flawless user experience that is clean and easy to use. Think about how often you’ve seen a promotion, either on TV or via social media, pulled up the website on your phone and were frustrated with the purchasing experience. I’m sure a few times it’s actually deterred you from buying and it’s likely done the same for your buyers. Our friends over at ConversionXL set some benchmarks for bounce rates on mobile, and 48% of mobile users bounce when shopping. Now that could be due to a few things. Relevancy is a big thing, as well as the fact that more often than not mobile users are more apt to jump around. But, in my opinion, a larger piece of that puzzle is the experience the user is served when they actually land on your page. We know that many users land on your page via the browser served in-app by social media sites, yet we’re not testing in them. And they can serve up some weird issues not seen on normal browsers. Clearly, mobile optimization and user experience isn’t something that we can push off any longer, especially when many eCommerce-focused businesses do a large portion of their yearly sales during the holiday months. There’s still the month of December left, and that’s ample time to make quick updates to your sight to help users purchase quickly and efficiently.